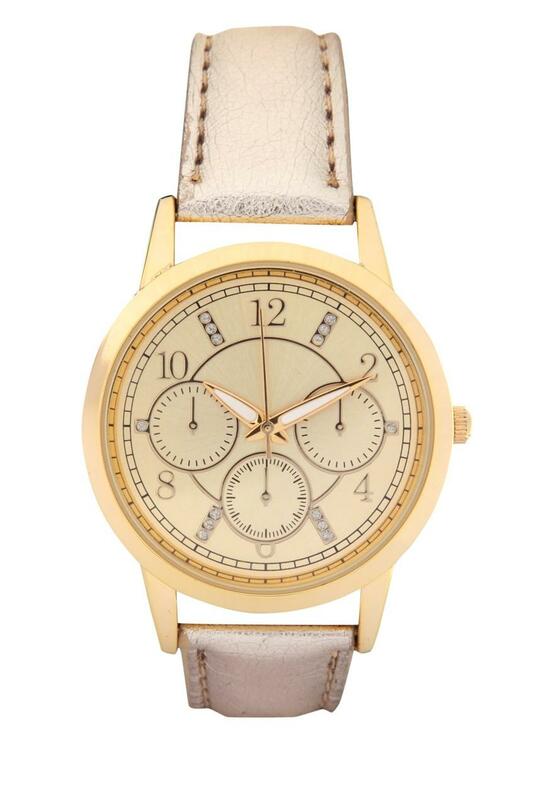 Add some arm candy to your look this season! 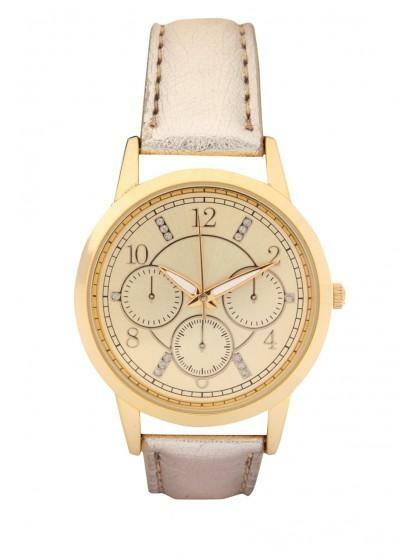 With this gorgeous metallic gold strap watch. Ideal for everyday wear or add to bit of glitz to an evening outfit.